Two films about fantastic stories that come to life? Oh, it’s on. 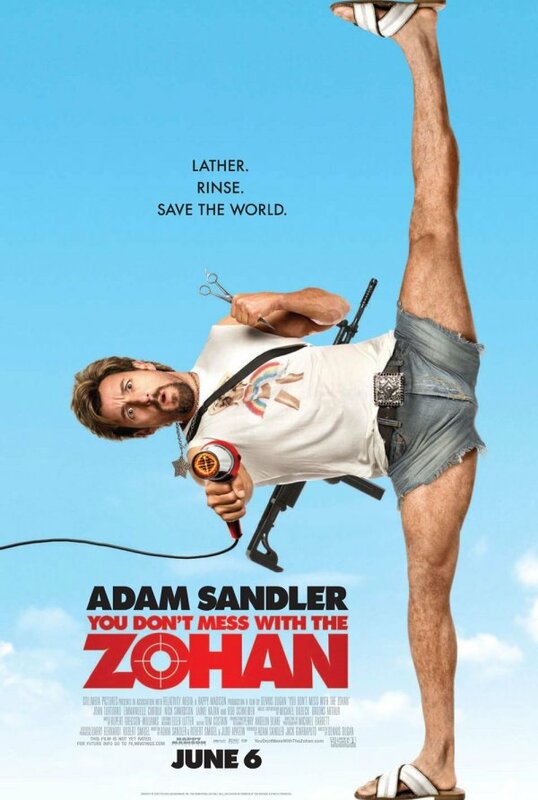 Although since one film has Adam Sandler and the backing of Disney and the other has Brendan Fraser I’m guessing it won’t be much of a fight. 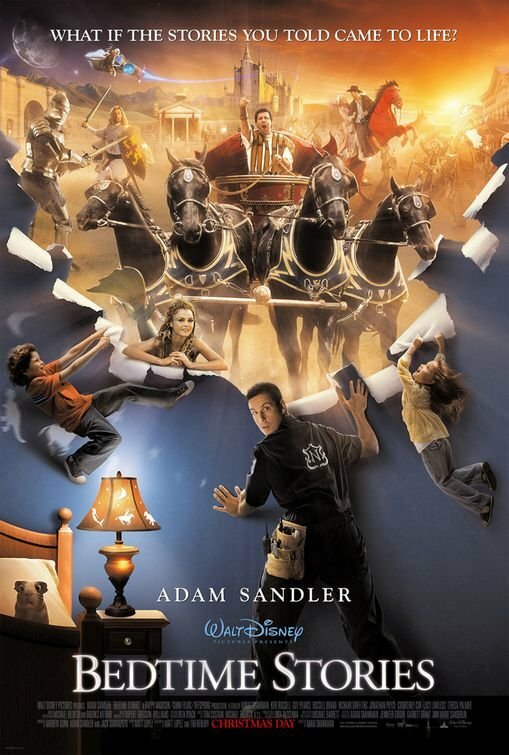 I do think the design in general and the fantastic images in particular of the Inkheart poster are more interesting than those of the Bedtime Stories poster. But Bedtime is more clearly focused on appealing to kids, they are obviously chasing the young kids/families demographic. 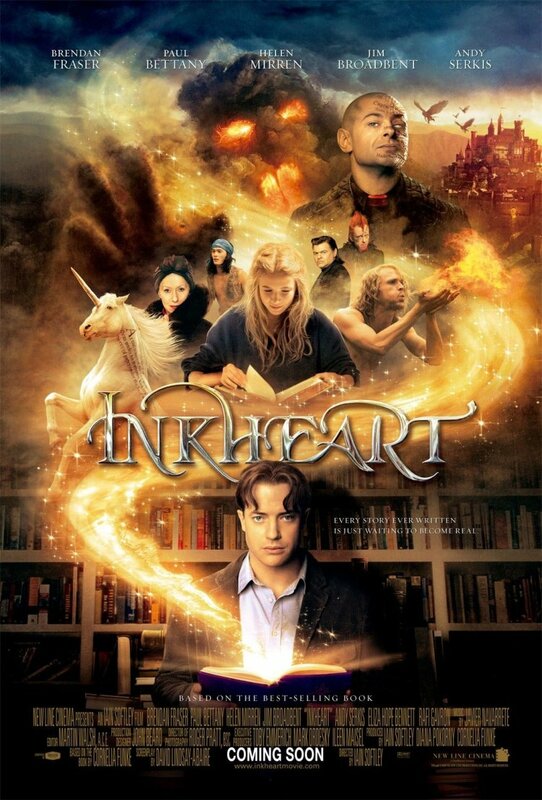 The target demographic for Inkheart is a bit less clear, but I think they might be trying to reach more teenagers. Unfortunately (or maybe fortunately) I don’t think it will be very successful at that. 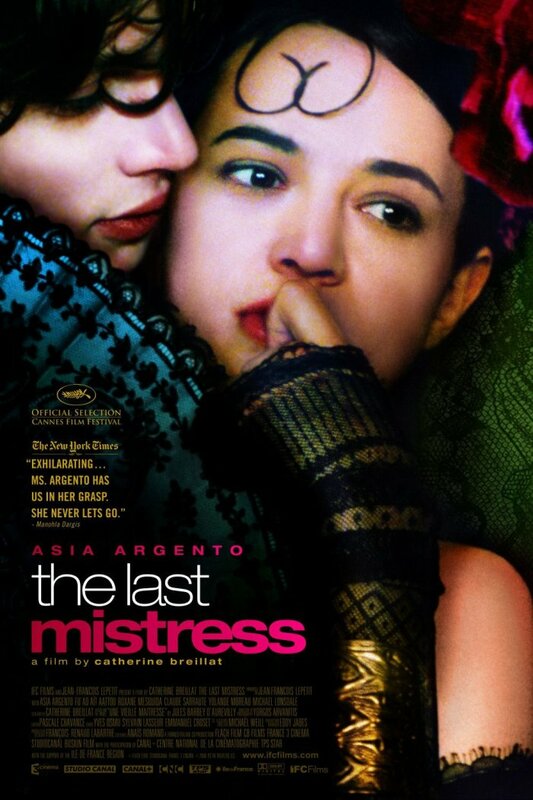 I find the experience of seeing a poster for a film I know nothing about very interesting. It doesn’t happen very often, which is too bad, because it’s nice to see a poster like someone who is not as aware of movie news might see it. It also allows me to experience the poster purely for the poster, without all the baggage that comes from knowing the story, the cast, the director, etc. 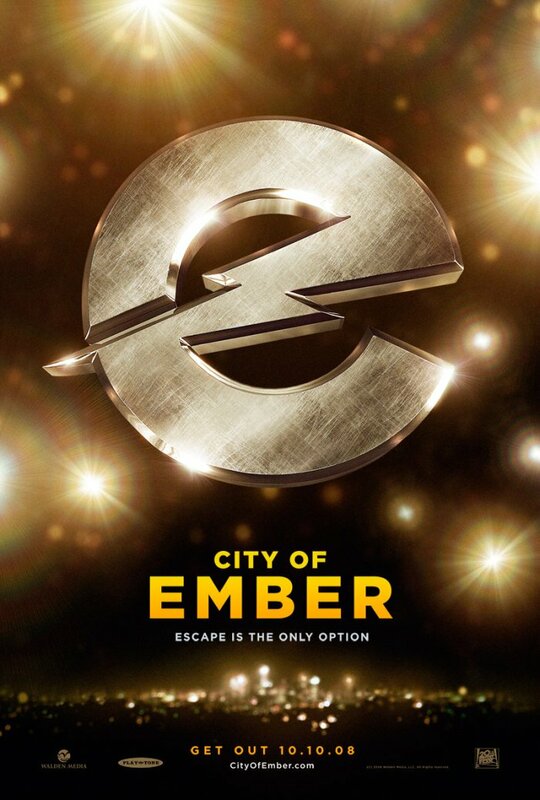 All that is a long way of saying that I hadn’t heard of City of Ember before I saw this poster. And now that I have seen it … I still know nothing about City of Ember. And I’m in no rush to find anything more about it. As a matter of fact, if I hadn’t decided to write this post I probably wouldn’t have looked Ember’s story up. Now that I know that the movie is set on an underground city that seems doomed since the huge generator that provides its lights is failing I think I understand the poster a little better. A little. I know that this is an early teaser poster. 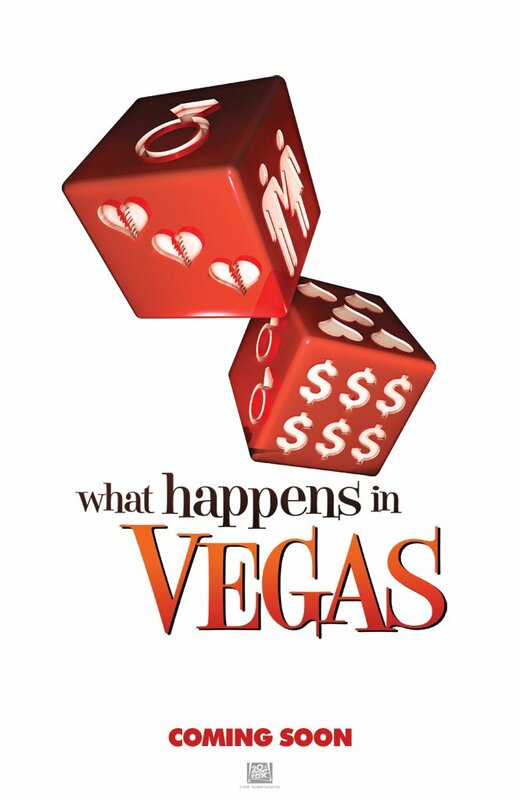 But still, unless we are talking about a huge property even teaser posters should tell something about the movie. Not much, but enough to get people interested. And they definitely should try to have a striking image or two that people can connect to. This poster has none of that. And it’s also very brown, which is turning out to be my least favorite poster color. 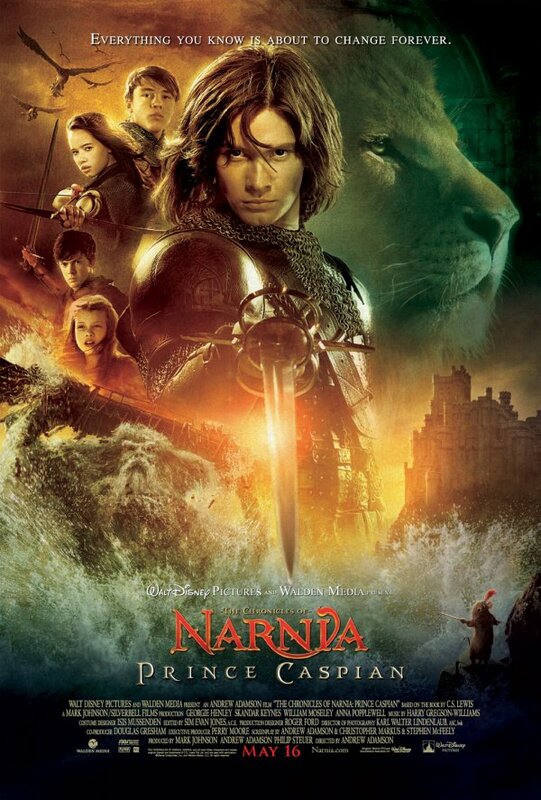 We had already seen two posters for Prince Caspian, both of them compositions that gave us a general sense of all the stuff that goes on in the epic. Today we have three new posters that focus on particular characters and settings. We have the prince against a forest, the kids in some sort of ruins and some dude in a mask leading and army. I guess the posters are nice. Each allows us to focus more clearly on the characters and settings than the previous posters did. And in conjunction they still give a good idea that this is a big story that goes through some cool looking places and features lots of players, both new and old. 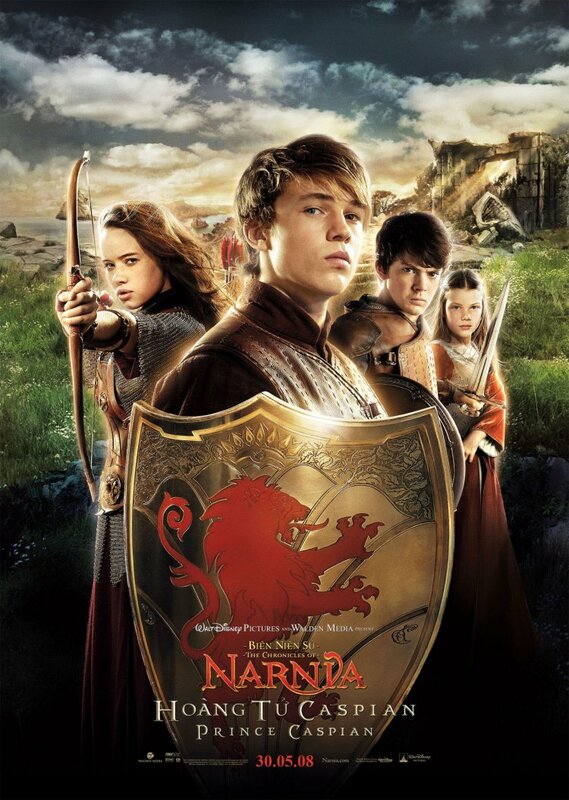 The posters are also generally sunny and bright enough to be attractive to the kids, even tough the characters all have very serious expressions. 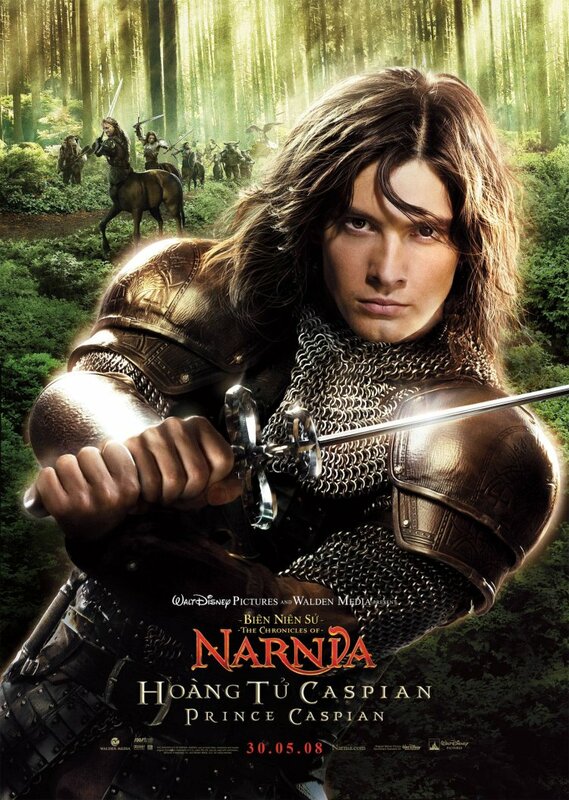 But is just me or does Caspian, played by Ben Barnes, looks like the most dull thing ever in the posters? His expression is so stilted. The funny thing is that he didn’t seem nearly as bad in the footage I have seen so far. Perhaps he just doesn’t do still photographs well. 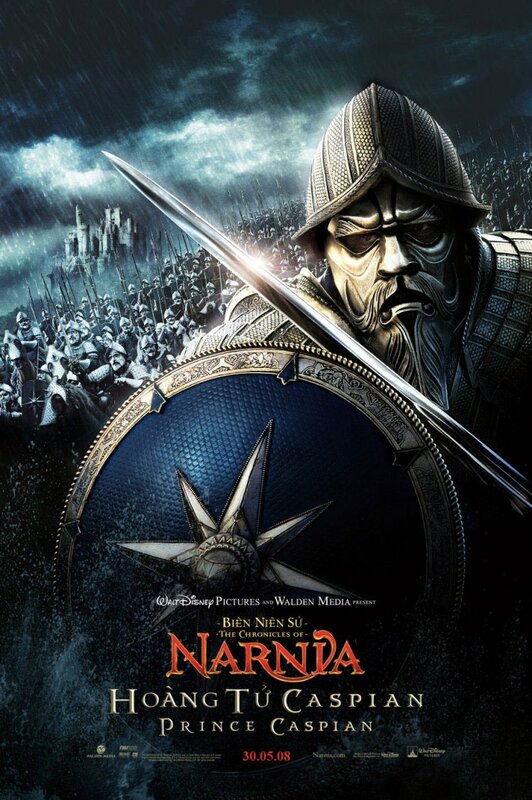 So here we have the second poster for Prince Caspian, and it’s very consistent with the first poster. 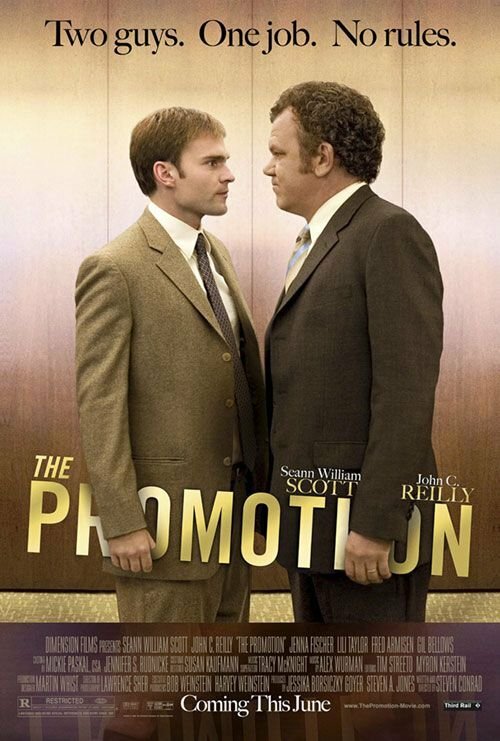 We have essentially the same colors and they are similarly distributed in the poster in a way that by itself would make the connection to the first poster obvious. Quite a strong unique visual identity they achieve just with that. We also have Caspian front and center once again. 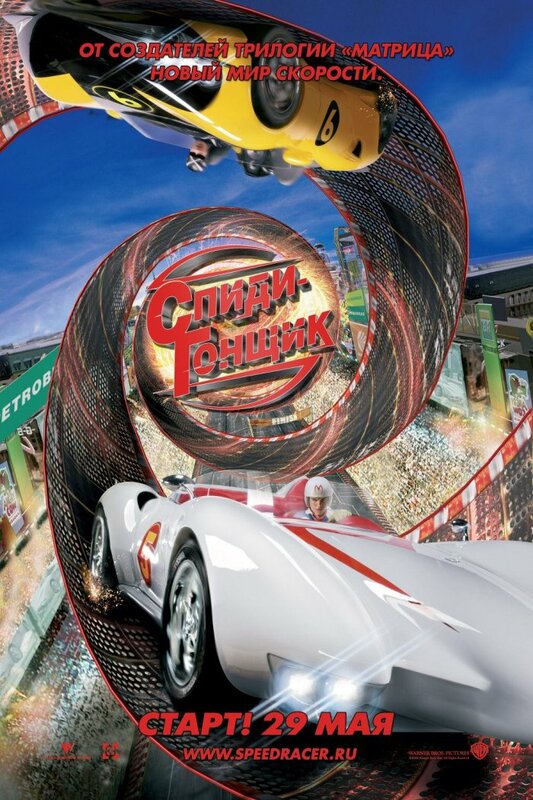 What is different about this poster is that it packs a lot more in the background and around the edges, and as a whole is a lot more action oriented. Instead of Caspian with his arms crossed we have Caspian pointing his sword towards us. Instead of an army calmly marching in a corner we have a few soldiers trapped in a bridge that is being destroyed by ferocious and apparently magically controlled waves. Instead of Aslan quietly looking towards infinity we have …. well, Aslan quietly looking towards infinity. Man, nothing fazes that dude. 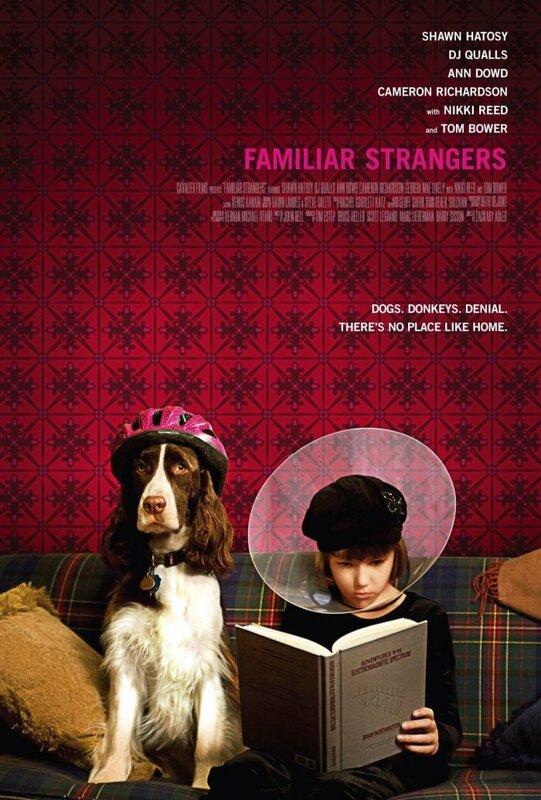 I like this poster for many of the same reasons that I liked the first poster. It reminds people of the first movie but also make this seem like a progression from that, especially by making it look like the action will be more intense and satisfying. And that is exactly what this film, which will already have a pretty huge built-in audience, needs. 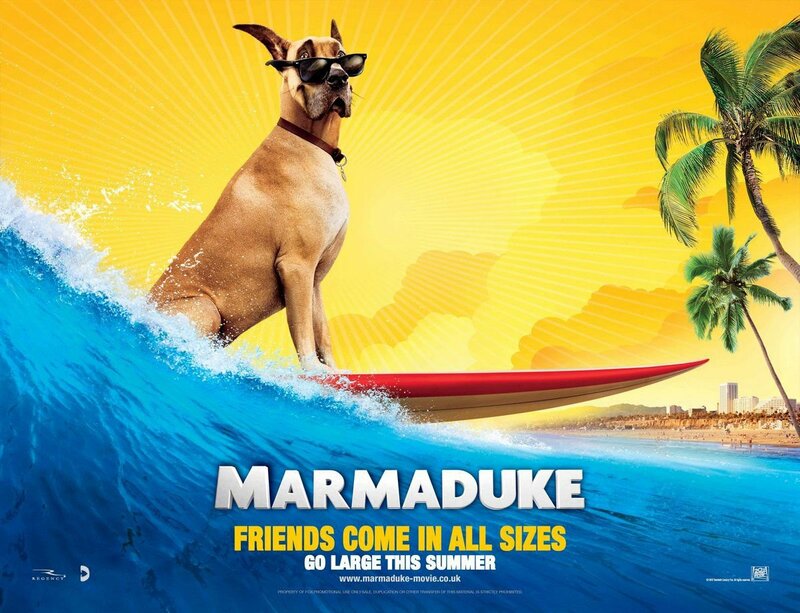 But I also feel that this poster is similar to the first to the point of making the earlier one pointless. This is not so much a different poster as it is a better version of that one.